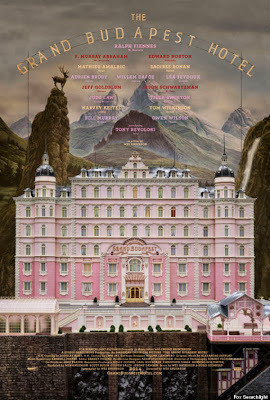 WillingToBeLucky.net: Wes Anderson's The Great Budapest Hotel Trailer Released! 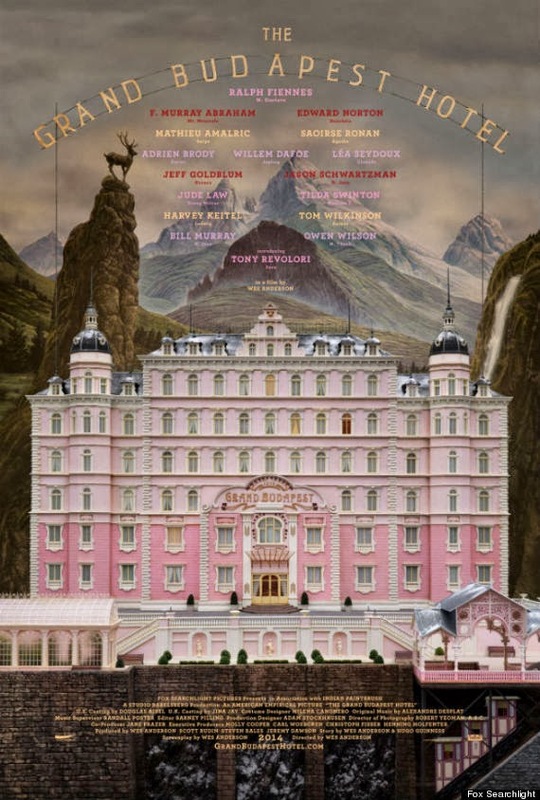 Wes Anderson's The Great Budapest Hotel Trailer Released! Another Wes Anderson film will soon grace us with it's presence! And I am SOOO Excited! Not just because it's Wes Anderson but because it's also got an AWESOME cast including Ralph Fiennes who does no wrong in my eyes! We got the poster not too many days ago and now a delightful trailer that has me even more pumped for this film! Check out the trailer below and let me know what you think!! !